Discuss everything Kingdom Hearts Union χ[cross] and Kingdom Hearts Unchained χ, available on iOS and Android! 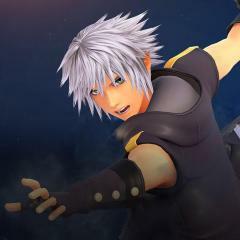 Also discuss Kingdom Hearts χ[chi] and Kingdom Hearts χ Back Cover. Join or create your own KHUX Party membership area here! How to trigger a skill boost? Which is the strongest Keyblade in KHUX? How to play Kingdom Hearts Unchained X on PC! Is there actually a traitor? 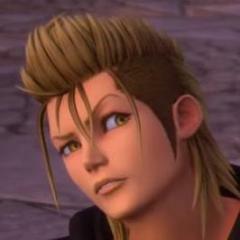 So Ventus is a Union leader.......................WHAT? [Spoilers] The traitor was reveled. How can I backup data in KHUx?